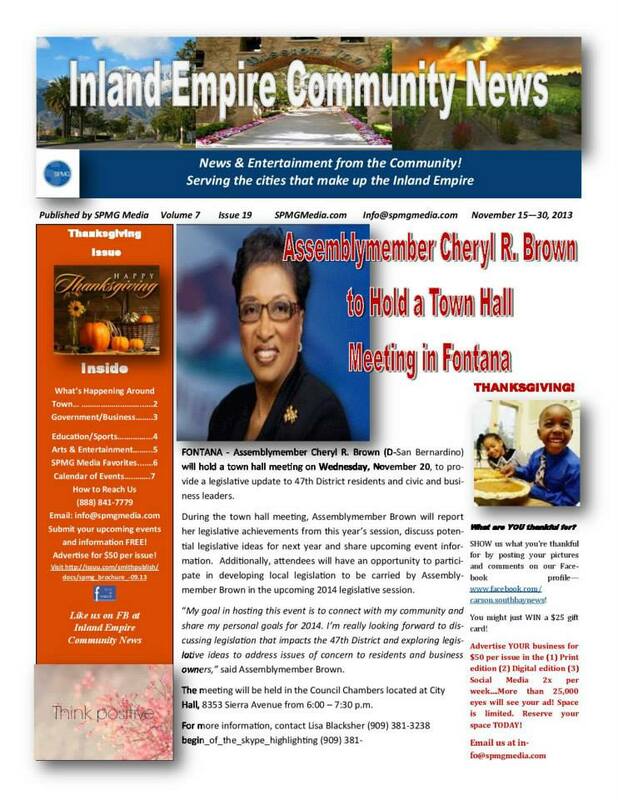 We share news and information that have a positive impact on the Inland Empire. Our areas of interest include individual stories, community events, organizations, business, education, the faith community, arts & entertainment, pet news and more! We build optimized content, great stories and strive to show the truth. We have partners who need marketing performance for their organizations. We are built for performance. We propel a business forward through highly targeted and ranked content. We build shareable content, so the Inland Empire can benefit and spread the stories. We were born out of the expert marketers, looking for a better way to help our community. Think of us as a performance-based Economic Development Agency. How can we help you? 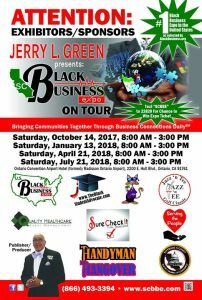 We partner with the good people of the Inland Empire to build a better Inland Empire. Why not advertise and market your event, your brand or your product with one of today’s most influential digital newspapers! Our views are found across the world – from Turkey to Los Angeles! Many of the major news outlets pick up their stories from us via our RSS news feed. There is a world outside of social media on the internet, and we work our partner sites across the globe to ensure you get the exposure locally, regionally, nationally and internationally.